With the Disney and Fox deal closing very soon, Marvel Studios will get the rights to characters from X-Men and Fantastic Four from Fox. 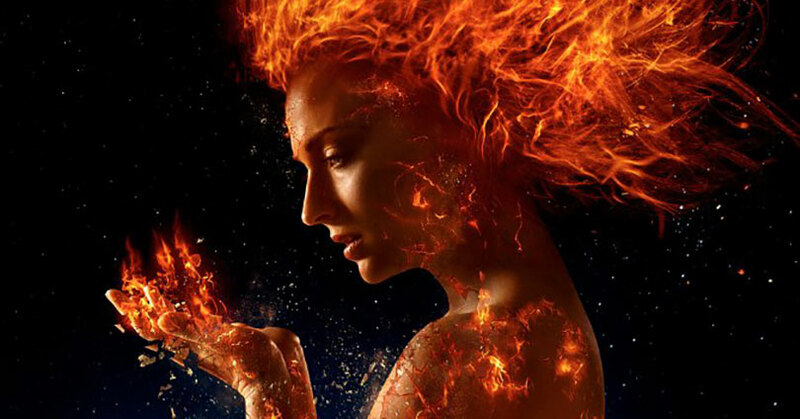 This has the potential of costing a lot of jobs at Fox, but it is still planning on releasing Dark Phoenix, aka X-Men Dark Phoenix, into theaters. The merger is creating a lot of anxiety for employees at Fox’s marketing and distribution departments. According to Vanity Fair, there was a meeting that discussed the marketing plan for Dark Phoenix while also sharing concerns. It’s disconcerting since the department has some new faces since the long-term employees left and the marketing approach hasn’t been the main focus for the studio. “What’s not normal is the elephant in the room, which is that most people there are not going to be the people that are still in the job when the movie opens,” another person said. X-Men: Dark Phoenix hits theaters on June 7, 2019.